It could not get more stylish, glamorous and full of wit as Rukn Luthra, Managing Director, Remy Cointreau – Indian sub-continent and Gulf and famous designer duo Shivan and Narresh jointly hosted a gala evening in honour of Alfred Cointreau, the member of 6th generation of a family dedicated to a legendary spirit Cointreau, at a renowned speakeasy bar PCO, New Delhi on December 09, 2013. The ‘Cointreauversial’ evening on Alfred’s maiden visit to thecountry witnessed a gathering of Delhi’s who’s who sipping a signature cocktail – CointreauKini, especially created by Alfred for SHIVAN & NARRESH inspired by their signature swimwear style,and dressed up elegantly and grooving the night away. The event was attended by known socialites and Page 3 personalities from Delhi social circuit, such asAishwarya Nair, Gayatri & Anushree Reddy, Siddhartha Tytler, Anand & Aditi Kapoor, Namrata Joshipura and Sujata & Jaideep Sippy, Bharat & Edwina Singhincluding others eminent guests. At the age of 27, Alfred Cointreau is a young and dynamic custodian of more than 150 year old heritage of the finest French liqueur brand – Cointreau. In his role of a perfect Heritage Manager, Alfred is responsible for communicating the love of a job well done to Cointreau’s key advocates. 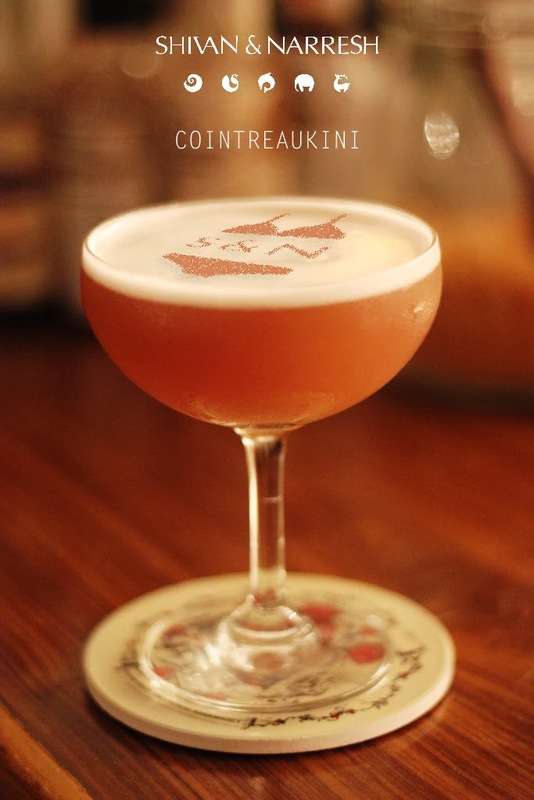 “I am also pleased to introduce CointreauKini – special cocktail created for designer duo Shivan & Narresh. 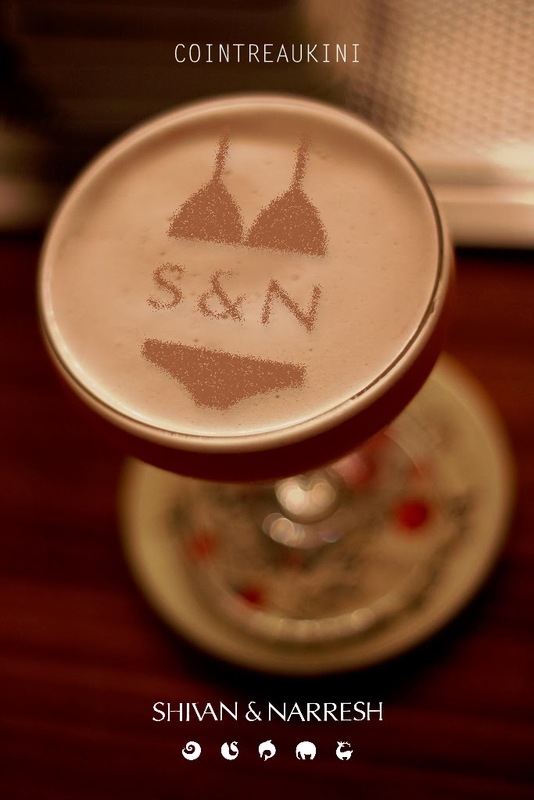 It is inspired by their signature swimwear style. It compliments their uber-chic and bold statement and is also the latest addition in the bandwagon of premium Cointreau cocktails”, he further added. With the famous ‘Be Cointreauversial’ attitude, Cointreau strives to be a liqueur loved by charismatic and confident women who are able to accept their diverse self and life without being influenced by others. The new ‘hype’titude – ‘Cointreauversial’ is an attitude of being fun, irreverent and elegant, all at once, which is best personified by its Global Brand Ambassador – Dita von Teese. And Cointreau is doing it with style in India by engaging with some ‘Cointreauversial’ women, who are all that and more! !